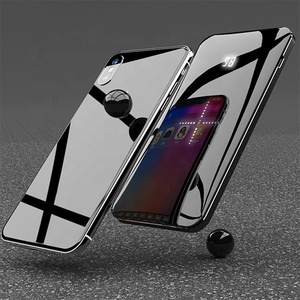 8 YRS Guangdong Pineng Industrial Co., Ltd.
4 YRS Guangdong Pineng Industrial Co., Ltd.
also with two cables built-in, one for charging Android, one for charging iphones. 2. 2 USB outputs, 2 bulit-in charging cable, total 4 outputs! iphone cable out: DC 5.0V/2.4A max. 1-3 weeks finish sea shipment, Shipments are insured for successful delivery and trackable online. 3-4 weeks finish sea shipment, shipments are insured for successful delivery and trackable online. The four LED lights will light together and stay still when the battery is fully charged. 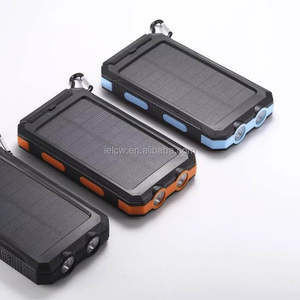 7.Use device: the ordinary mobile power supply 8.Battery type:polymer lithium battery 9.Input interface: Micro USB 10.Output interface: Two usb output(Output 1: 5V-1.0A,Output 2: 5V-2.1A) 11.Functional characteristics: portable and convenient,high efficiency of power conversion,long cycle life,economic efficiency Features: 1. High conversion rate portable battery charger power bank with 8000mAh be charged for iPhone, for Samsung, MP3/4,PSP Android Phones. 2. 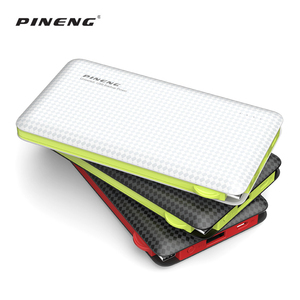 Built-in 8000mAh high quality rechargeable Polymer Li-ion battery 3. Battery indicator display the accurate percentage of power. Contact Name: Ada Zhang M T/ WhatsApp: +8615577557069 Email: Please remember to click "Contact Supplier" or "Chat now" for more detailed information, we promise to reply within 2 hours of working time ! Detailed Images: Our company information: Shipping & Packaging : 1.Just let us know your detail address,anywhere is possible. Certification: Warranty : 1.One year's guarantee, if there is any quality problems within one year, we will offer the free maintenance service. Q4: Do you offer guarantee for the products9 A4: Yes, we offer one year guarantee for the products. 5.Fashion and convenient : It easy to carry and you can use anytime and anywhere . 8.Warranty : 1 year Products can be returned or exchanged if you don't like it. Dedicated to the manufacturing, marketing,after-sale one stop complete chain services. 11 YRS Guangdong S-Zone Electronic Ltd.
2.Please contact us with your request details,we will give you the best suggestion. We devote ourselves to providing the most fashionable and high quality products for customers from all over the world. And we cooperate with many famous brand and trading companies for years,both for retail and wholesale. 1 YRS Shenzhen Lepic Technology Co., Ltd.
Alibaba.com offers 362,864 power bank products. About 37% of these are power banks, 1% are money boxes, and 1% are other electrical equipment. 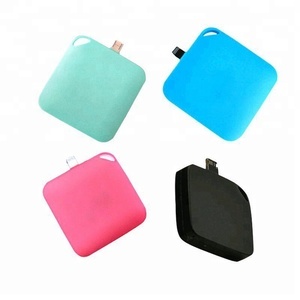 A wide variety of power bank options are available to you, such as multi, black, and blue. You can also choose from li-ion, wireless, and active. As well as from free samples, paid samples. 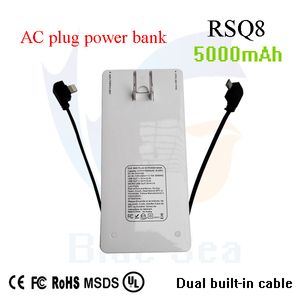 There are 362,864 power bank suppliers, mainly located in Asia. 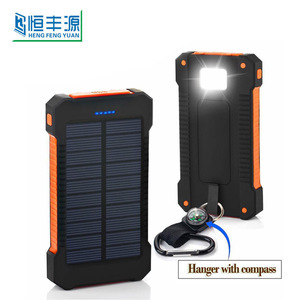 The top supplying country is China (Mainland), which supply 100% of power bank respectively. 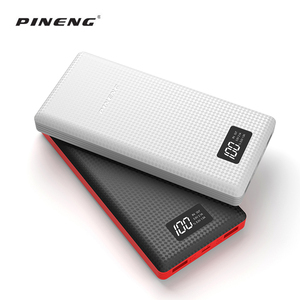 Power bank products are most popular in North America, Western Europe, and Domestic Market. You can ensure product safety by selecting from certified suppliers, including 92,103 with ISO9001, 63,657 with Other, and 13,379 with ISO14001 certification.